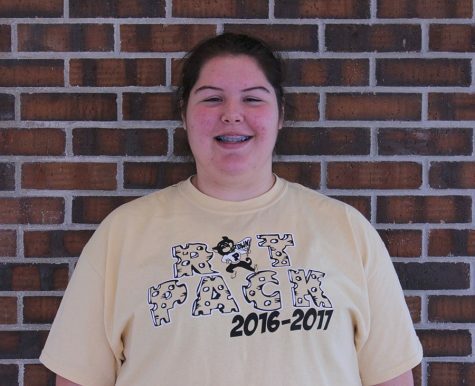 From the time she started high school, junior Jacquee Hecker has struggled to get involved in school. Having physical therapy three times a week for her knee has limited the number of things she can do. Her knee cap first popped out of place two years ago. Since then, Hecker said she has had three surgeries to try to repair it. To get her mind off the pain, Hecker said she likes to sing. While Hecker said she does not like to sing in front of an audience, last year she performed at the Regionals conference and received a rating of II. “I got up there and I just tried to focus on what I was singing, what came next in the song and not worry about what the judges were thinking,” she said. Hecker said she is looking forward to competing at Regionals again this year.